If you like ’em fast, like ’em high, and even like ’em signed then you better sit up and take notice because Air Force 1 may have the goods for you. 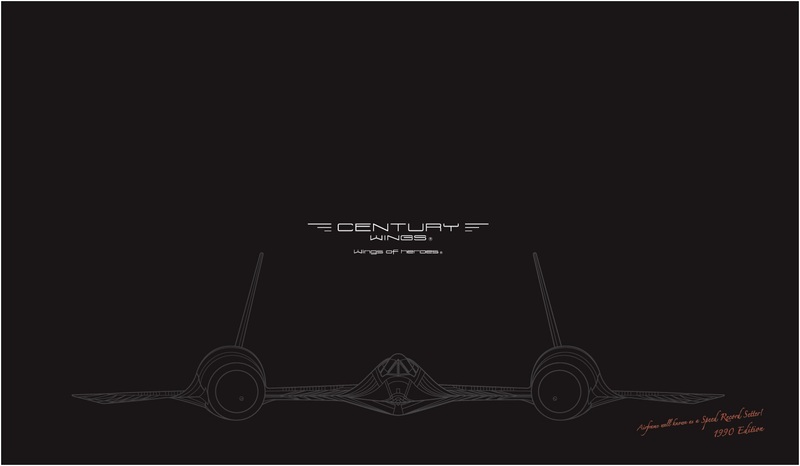 Earlier today, we learned that they plan on coming out with a new take on the SR-71 Blackbird, this time around available in both an unsigned (“clean”) and signed (“dirty”) configuration (AF10088A and B). Their newest surveillance plane is based upon a mount flown by Major Terry Pappas and Captain John Manzi, which was operated over the Persian Gulf in 1987. The “dirty” version features Major Terry Pappas signature on the display base and is a paltry $10 more than the unsigned version. Look for both fliers some time in December. Yes, Virginia, from time-to-time we do publish blog posts related to actual replicas. 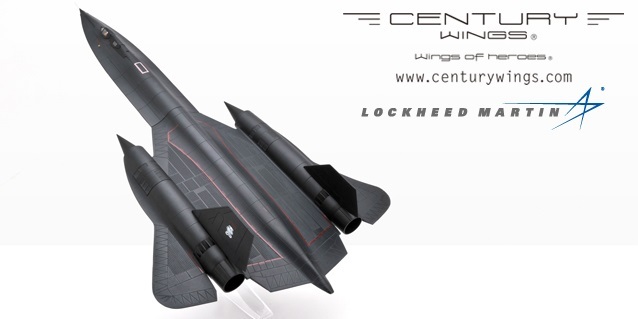 In the case of Century Wings, the Company has revealed photos of its upcoming Lockheed SR-71A Blackbird (CW001616). This version represents SSN #1-7958 “Ichi Ban”, which was attached to the 9th Strategic Reconnaissance Wing, then deployed out of Beale AFB, CA, during 1990. Originally slated for an October touchdown, we’ve heard that it has now been delayed until November, and will feature slightly revised packaging than in the past. These aircraft typically sell out as soon as they arrive, particularly when they are expected during the height of the holiday season. 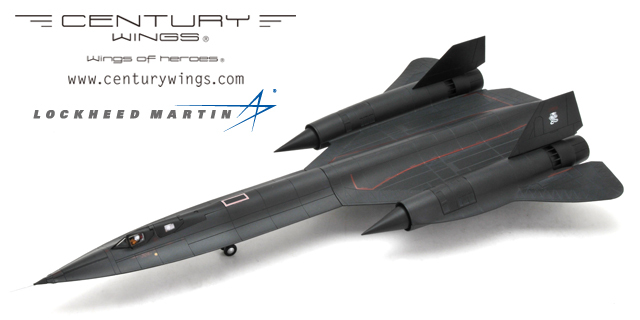 Just days after Century Wings announced a new SR-71A Blackbird was in the making comes news that this high-flier will soon have some unexpected company. Air Force 1 claims to have their own rendition of the SR-71A in the works, boasting all of the fine workmanship, casting and detail the CW mold has touted for some time. Slated for an October ship, their first look at the super-sleek, super fast reconnaissance plane is based upon the craft that set several speed records in the 1990s.